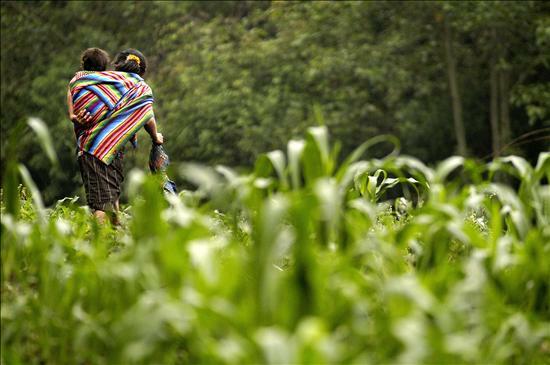 The most important natural resource of Guatemala is his very fertile soil, so it is basically an agricultural country and livestock. But the land is rich in variety of metallic and non-metallic minerals, although the resource has not been taken advantage of properly. The most important natural resource of Guatemala is his very fertile soil, so it is basically an agricultural country and livestock. But the land is rich in variety of metallic and non-metallic minerals, but unfortunately this resource has not been taken advantage of properly. 1. Logging. Being the Peten region which provides different timber species and medicinal plants, among which are the rubber tree, sapodilla, ebony, mahogany, rosewood and others. This timber along with their products is used for local consumption and for export. The land area is covered by 23% of dense forests and forest raw material is used for industrial or domestic use. 2. The Mining and Minerals, which is underdeveloped, nickel being the main exploitation that occurs in the area of ​​Lake Izabal, and also obtained small amounts of oil in the reservoir near Rubelsanto and Chinajá and some other minerals can be found are iron, gypsum, antimony, lead, zinc, silver and gold. In Guatemala we can find some minerals like iron, poetróleo, nickel, lead, zinc and chromite, of which not all have been fully exploited, and also found deposits of uranium and mercury. According to data provided by the Directorate General of Mines, Ministry of Energy and Mining in Guatemala, there are approximately 6,700 companies, of which only 30% used minerals. Based on the remaining 70% can be noted that the potential of minerals in our country is undervalued and underutilized. But as we have increased the number of mineral processing plants in Guatemala, this has helped to mining products and derivatives are traded and value-added products can be competitive in the market, which is accomplished by reducing imports and increase exports. Minerals in Guatemala are divided into metallic and nonmetallic, which are spread throughout the country and you could say that they have been discovered by chance since colonial times, and so far no systematic investigations have been initiated. 3. Major mineral holdings, the main one being the lead, most of which are for domestic consumption of Guatemala, as this mineral is used in the manufacture of batteries, left, sheaves, farming implements, etc..
Also gold, which is extracted from the sands of the Motagua River, mainly in the departments of Guatemala and Progress, using this method of washing Baten, an activity that takes place only in the summer. The mineral barite is also used in oil drilling and is performed in several quarries located in the west of Baja Verapaz. 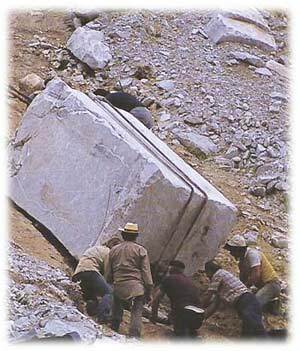 Finally there is the marble extracted from reserves found in ten of the 22 departments of the republic, and its largest production takes place in Zacapa and El Progreso. This product is used primarily in the construction and the development of headstones and monuments. Most of these non-metallic minerals, mainly in the northeast, may result in the glass industry and porcelain can also be used in the manufacture of cement, but does not exploit its full potential, and minimum technical requirements missing. In Guatemala almost all minerals are exported to foreign markets, raw, or unprocessed. Besides the gravel and the sand removed from the hills that are in most of the country and is mainly for domestic consumption. We know that in almost all departments of Guatemala, you can find cheap mineral resources, mainly in the north, center and west, and the value of the operation of the various minerals is the same as that obtained in the extraction annually oil. In 1966 began the systematic exploitation of mineral resources, when the Government of Guatemala won the Special Fund assistance of the United Nations in the eastern and the western. The Eastern Zone, which is basically consists of Chiquimula and parts of Jalapa, El Progreso, Zacapa and Jutiapa with an area of ​​6,000 square kilometers. The Western Zone, formed by the department of Huehuetenango, part of San Marcos, Quetzaltenango and Quiche, with an extension of 14,400 square kilometers. These farms noted the existence of copper, zinc, lead and molybdenum in the east, and copper, lead and zinc in the West. To pre-Columbian peoples maize cultivation was a vital activity whose importance, as is the case today its wing transcended religious life. 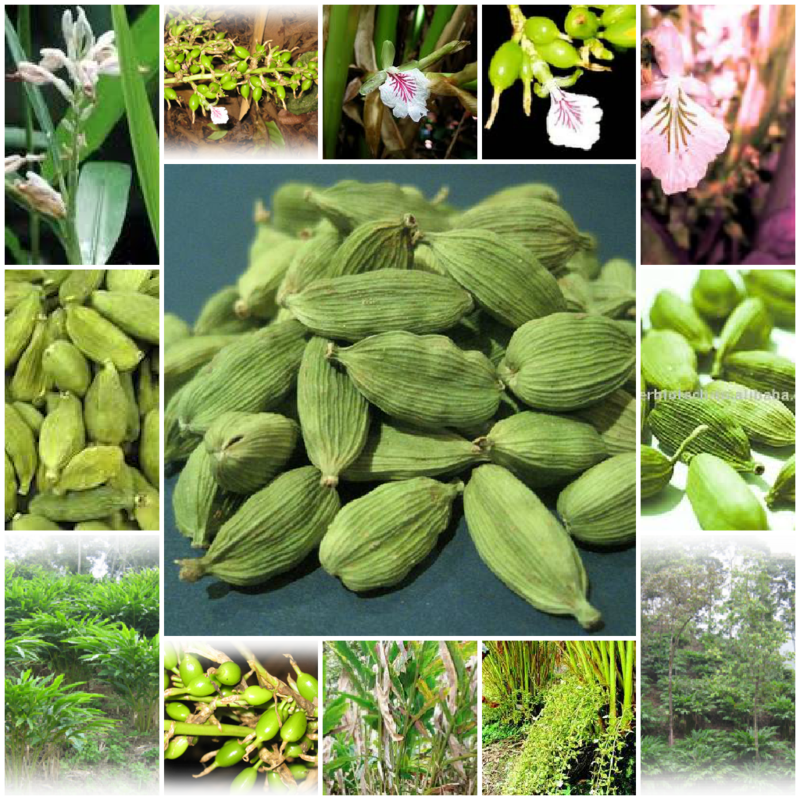 Besides rice cultivation since 1500 BC the Maya developed others such as cocoa beans, and güicoy with burning systems and pink of the very important ceremonial sites were used more advanced cultivation techniques, such as the use of terraces. 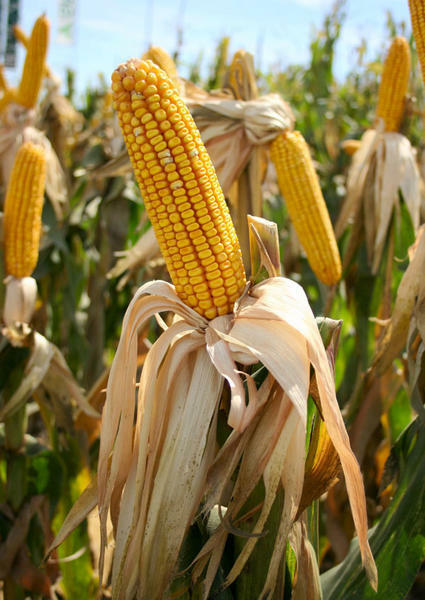 CORN: Corn cultivation is the most widely found in our country. Guatemala departments with the highest number of farms with corn as a crop are Huehuetenango, San Marcos, Alta Verapaz, Quiché, Jutiapa, Chimaltenango, Santa Rosa, Quetzaltenango. BEANS: it is sown in the following departments: Jutiapa, Santa Rosa, Guatemala, Chimaltenango, San Marcos, Huehuetenango, El Quiché, Baja Verapaz, Chiquimula, Izabal, Alta Verapaz. RICE: is grown in many regions of the country, but especially in Jutiapa, Santa Rosa, Suchitepequez, Retalhuleu, and other. WHEAT: the departments where they are produced are: Quetzaltenango, San Marcos and Totonicapan. Sorghum or millet: where more sorghum is produced in the departments of Jutiapa, Chiquimula and Baja Verapaz. It is used specifically to feed pets. 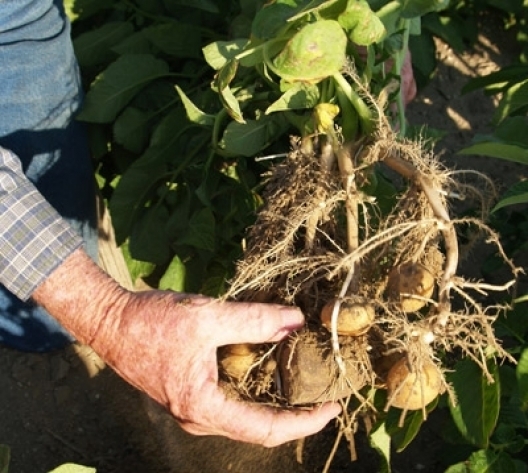 POTATO: potato producing areas are located in the departments: Huehuetenango, San Marcos, Guatemala, Chimaltenango, Quetzaltenango, Santa Rosa and Jutiapa. COTTON: the most propitiated for growing cotton: Escuintla, Retalhuleu, Suchitepequez and Zacapa. SNUFF: the crop is located in the departments of Jutiapa, Jalapa, Santa Rosa, Chiquimula, Zacapa, El Progreso and Guatemala. SESAME: is a crop that is used by bakeries and for the oil production industry. The departments with the highest production were: Escuintla and Santa Rosa. TOMATO: tomatero cultivation is done in departments such as Santa Rosa, Zacapa, El Progreso, Jutiapa, Escuintla, Chiquimula, Alta Verapaz, etc.. PEANUTS OR PEANUT: increased production departments have been Retalhuleu, Huehuetenango, San Marcos, and Suchitepequez. 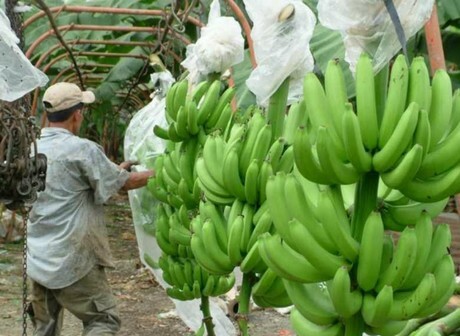 BANANA: banana major producers were: Izabal and Escuintla. CITRONELLA AND LEMON TEA: citronella and lemon tea are two grasses of essential oils obtained. Grown in: Escuintla, Retalhuleu Suchitepequez. CITRUS: Among the citrus have orange, tangerine and lime lemon and bitter orange citrus and grapefruit. It reproduces a greater or lesser extent in all departments of the republic. Achiotes, grown in warm areas. Achiote is sold in the market in seeds and pulp. Per pound retail. Thirst is a product that has been imported to Germany, El Salvador, Honduras, United States, other. 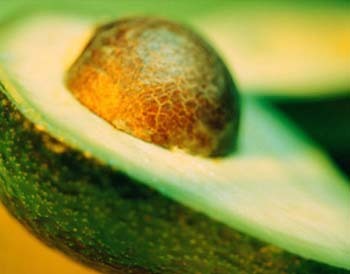 AVOCADO: It is a tropical crop. It occurs in Guatemala, Jalapa, Progress, Alta Verapaz and Jutiapa. RUBBER: The cultivation of this product is given with greater intensity in the departments of Escuintla, Quetzaltenango and Suchitepéquez Internally used for the manufacture of tires. FRUIT: Between fruit mention the apple, pear, peach and plum. It is grown in the highlands. What are the main products exported Guatemala? What is the government agency that regulates in Guatemala at five different areas? INAB, Maga, Ministry of Energy and Mines. INGUAT. This article is only to know a little more about the economics and natural resources in Guatemala, so, when ever you want to come and make business, you know that Guatemala is mainly an agricultural country, so, we have to develope the mining industry and the exploration of alluvial gold deposits in the Motagua River is a good way to start up.